The Supreme Court clarification begs a converse question: If Hindus need to prove a temple was built of private funds, failing which its control will go to the government, does the highest court of the country mean that all the temples in the country were built by CPWD and PWD, which makes the government a claimant of those properties and, therefore, an arbiter of their rules? 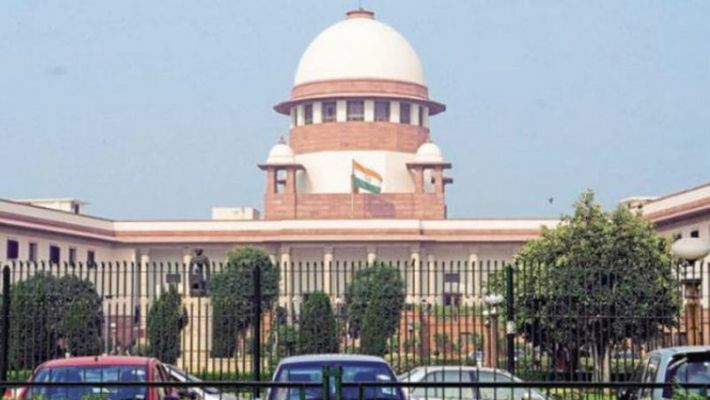 Bhopal: The Supreme Court on Monday said that one could claim the ownership of a temple only if he or she could prove that it is made built with private funds. Not only this, but the person will also require to prove that the priests performing pujas there are all related by blood. In case these two aspects remain ascertained, the temple would be considered a public temple and it would be open to all and the government concerned would take care of its management. The apex court was hearing two pleas filed by two priests Ram Das and Bajrang Das contesting the public statues of the Shri Ram Mandir, Indoukh. The priests moved the Supreme Court after both the Madhya Pradesh High Court and a district court gave verdicts against their claim on the temple. They claimed that the temple was handed over to them over generations and the government cannot take the decision of putting the land for sale or lease. Dismissing their pleas, the Supreme Court said that the Madhya Pradesh government had absolute rights over the temple. The verdict also said that both Ram Das and then Bajrang Das are priests there and not the mahant-manager of the temple. “In the present case, no evidence has been adduced to show that the temple belonged to one family and that there was blood-relation between the successive pujaris,” a bench of Justices R. Banumathi and R. Subhash Reddy said in the recent judgment, as reported.